Holiday marketing season is approaching If you rely on seasonal revenue spikes, the only way for your business to compete with big brands is to do something. Do something differently, do something, do anything to get your business noticed. 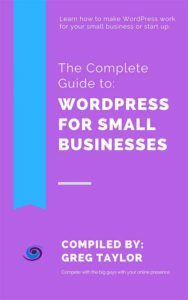 We know digital marketing and websites for small business owners can be confusing and overwhelming. 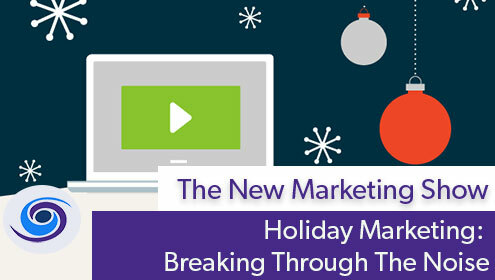 Trinity Web Media discusses the problems smaller businesses face with holiday marketing when it comes to your web development and digital marketing strategy breaking through the noise. With Black Friday sales and Cyber Monday campaigns this space gets noisy quick. 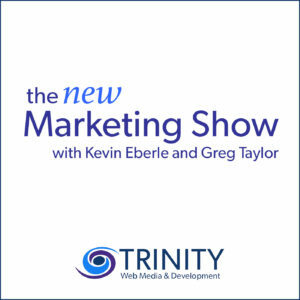 Kevin and Greg discuss various ways to for you to market your business online and break through the noise of big competition. • Get started now. The best time to begin was yesterday, the second best time is today.